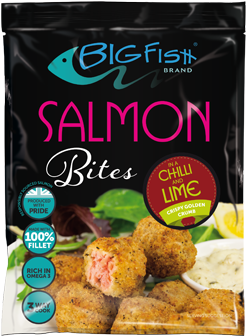 We were over the moon to receive no fewer than five endorsements for our BigFish Brand products in today's (Friday 9 February) Food Management Today Industry Awards. A celebration of the innovation, excellence and creativity of the British food industry, the awards shortlist is chosen through the votes of FMT readers before a judging panel evaluates the products to receive the final awards. They were presented at a gala lunch in London hosted by celebrity chef and TV presenter, John Torode. 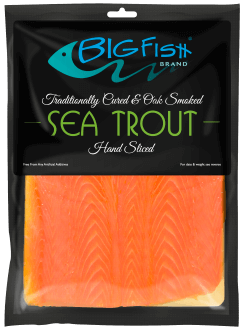 Here are our results from the awards – truly a memorable #FishyFriday for JCS Fish and BigFish Brand!